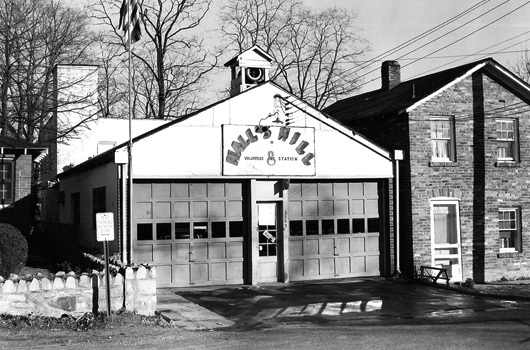 Read about the rich history of the Hall’s Hill Volunteer Fire Department, for decades during segregation the only Arlington, Va. station staffed by African Americans. 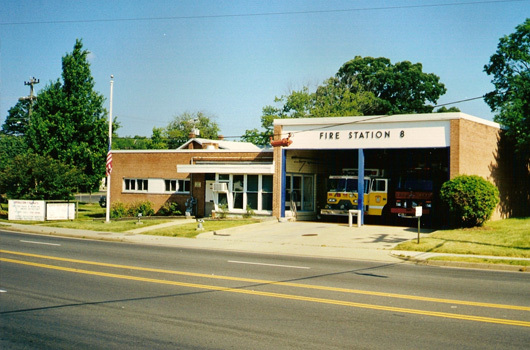 Read about a project on the future location of Fire Station No. 8.